Great vacation home with 4 bedrooms, 3 bath and a private pool for up to 8 persons near Tarpon Springs on the Gulf of Mexico in Florida. 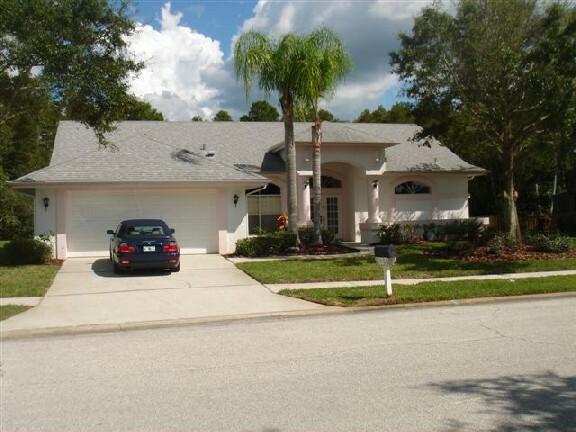 Lovely 4 bedroomed three bathroomed private pool home. Close to historic tarpon Springs , Florida's Mediterranean Village. The "sponge capitol of the World" it's lovely sponge dock area, in the heart of the Greek community, is a mix of boats, boutiques and bakeries that runs for several blocks along a picturesque dock front. 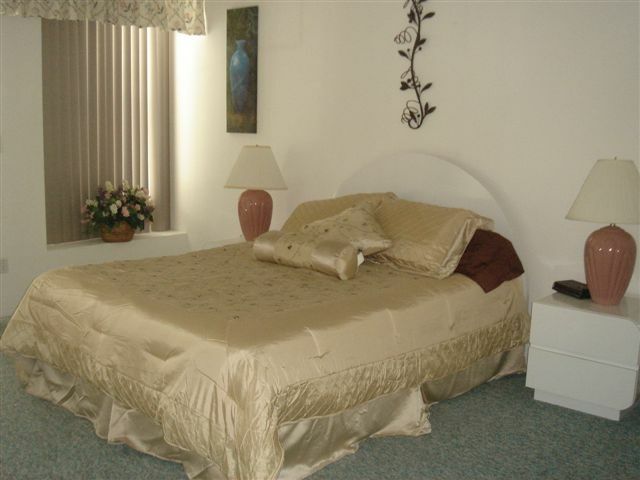 Large master bedroom with queen size bed and large bathroom with separate tub and shower. Two bedrooms with two sets of twins share a bathroom while the remaining bedroom contains a full size bed and has a separate en suite bath with walk in shower. Large pool area over looking conservation area with lots of room to lay in the sun. Good size family room with a TV and a DVD player. Eat in kitchen.